The statue specifically states that emergency medical service personnel do not qualify as qualified technicians, so ambulance personnel cannot take the sample. The circumstances under which a person can be compelled against their wishes to give a specimen of their blood are set out in Transportation Code Section 7214.012.
was in violation of Section 106.041, Alcoholic Beverage Code. the person refuses the officer’s request to submit to the taking of a specimen voluntarily. The peace officer shall designate the type of specimen to be taken. In this section, “serious bodily injury” has the meaning assigned by Section 1.07, Penal Code. Bodily Injury Bodily injury means physical pain, illness, or any impairment of physical condition. 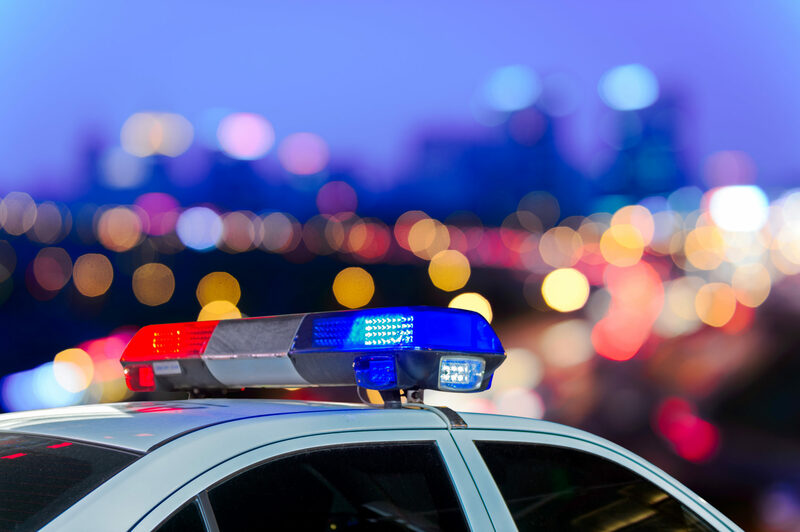 Felony DWI Arrests If at the time of arrest, the officer possesses or receives information from a credible source that the suspect has twice before been convicted of DWI, the officer must take a blood sample. DWI with Child Passenger In every case where an officer arrests a suspect for the offense of DWI with child passengers, now requires that the officer take a mandatory blood specimen. Prior Intoxication Assault, Intoxication Manslaughter, DWI with Child Passenger Arrests If at the time of the arrest, the officer possess or receives reliable information from a credible source that the suspect has previously been convicted of Prior Intoxication Assault, Intoxication Manslaughter, DWI with Child Passenger Arrests, the officer must take a mandatory blood specimen. that the blood tested was the same as the blood drawn from the defendant. The state cannot rely solely on medial records to prove a blood test result. It isn’t necessary that the person who actually drew or tested the blood to testify. An officer’s testimony that she witnesses the nurse draw the defendant’s blood will be sufficient. The vial should have been stored in a refrigerator. The longer the delay, the greater the defense attacks on the way the blood sample was preserved. Look to see if the label was placed on the vial such that some portion of the top of the vial is covered. If the sample was drawn under standard medical procedures by the hospital to help diagnose or treat a person, that sample will be admissible if you show a proper chain of custody. If law enforcement are not involved in the decision to draw the blood sample, the requirements of Transportation Code Section 724.012 are inapplicable, as are constitutional prohibitions against unreasonable search and seizures. If the defendant consents to a blood draw, there is ample authority that he has waived the statuary requirements. If the person is incapable of giving consent or refusing to give a sample, under the implied consent law, he will be deemed to have consented if he is unconscious, dead, or otherwise incapable of refusal, so long as he has been placed under arrest. The fact that alcohol in the blood will dissipate quickly, also will justify the taking of a blood specimen in non arrest situations. In Aliff v. State, the defendant was seriously injured in a car crash that left another motorist dead. After the defendant was transported to the hospital, the officer requested that a sample be drawn even though the defendant did not give his consent and was not under arrest at the time. In upholding the taking and admission of the blood specimen, the court held that the statute requiring the consent of a suspect before blood is taken only applies to situations where there has been an arrest. The court further held that taking the blood specimen did not violate the Fourth Amendment. Even though officers had not actually arrested the defendant when his blood sample was taken, the court ruled the blog results were admissible because the officers had probable cause to arrest the suspect for involuntary manslaughter. The state can use a search warrant to obtain a blood specimen. The Court of Criminal Appeals has ruled that the existence of the implied consent law does not preclude law enforcement drawing a suspect’s blood under a search warrant. A blood warrant is mere evidence warrant and must be signed by a judge from a court of record. A search warrant issued (to take the suspects blood is an evidentiary search warrant under CCP ar. 18.02. As such, it has additional statutory requirements. First, it must be signed by a magistrate in a court of record. This requirement eliminates justices of the peace and most municipal court judges. An exception exists for some very small counties. THe affidavit must allege probable cause that a particular person committee an offense and that the evidence to be seized constitutes evidence of this crime. The blood warrant also differs from the more common search warrant in that it must identify the person to be searched instead of the location or place to be reached.